This page contains pictures and information about the Wingless Grasshoppers that we found in the Brisbane area, Queensland, Australia. 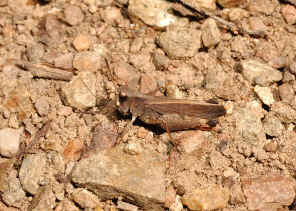 The adults of this species may be shout-winged or fully-winged. 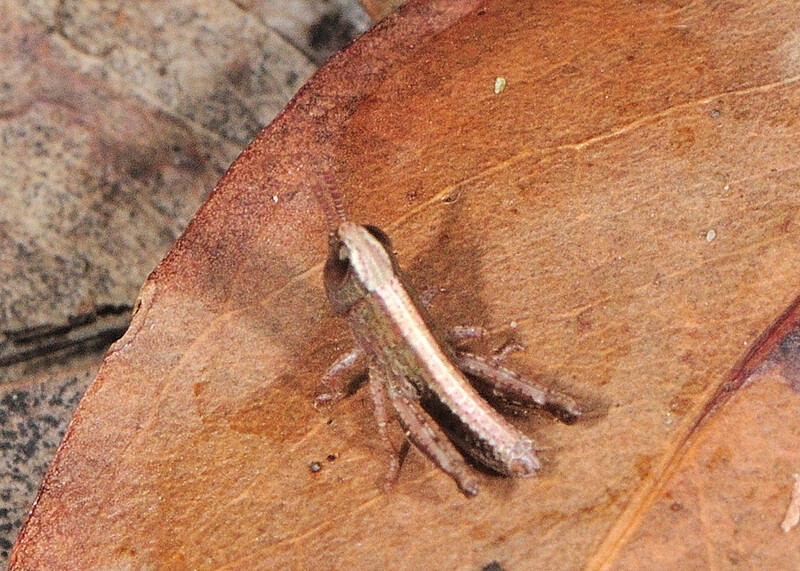 The common name is just an mistake to their nymph. 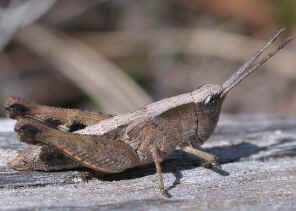 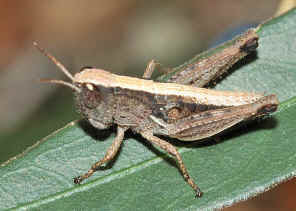 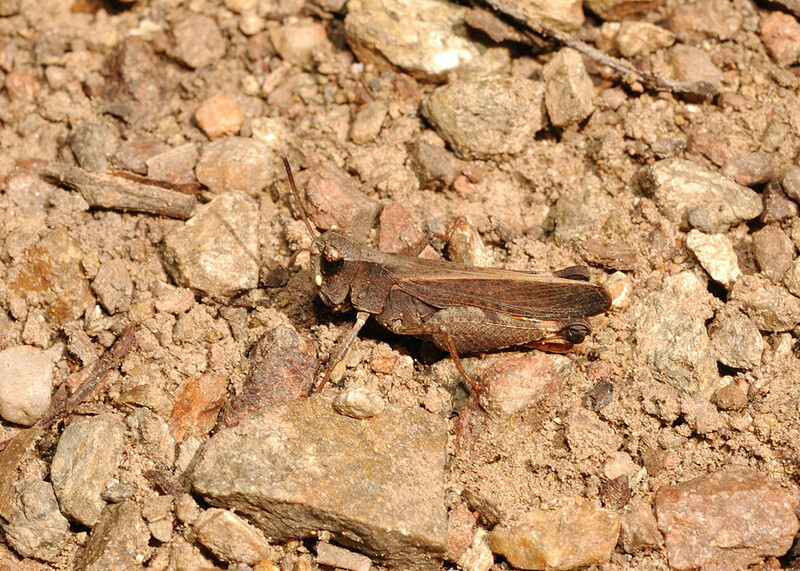 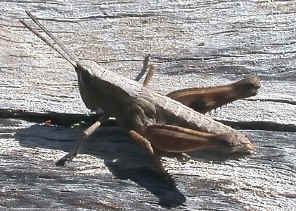 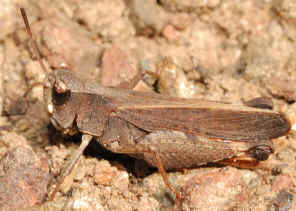 The adult grasshopper was found on Mar 2008 on Mt Coot-tha. 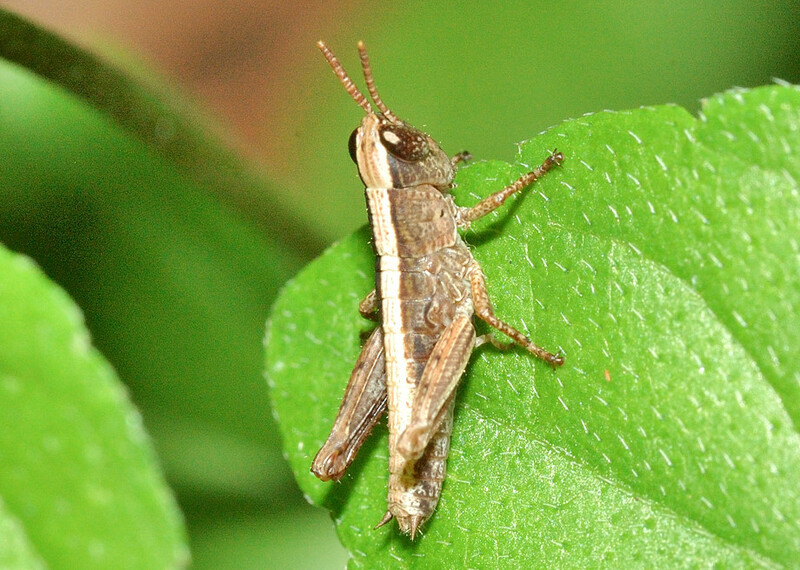 This nymph was found in Alexandra Hill during late summer, look like the younger stage of the above grasshopper, need more observation to be sure. 1. Grasshopper Country - the Abundant Orthopteroid Insects of Australia, D Rentz, UNSW Press, 1996, p189. 2. 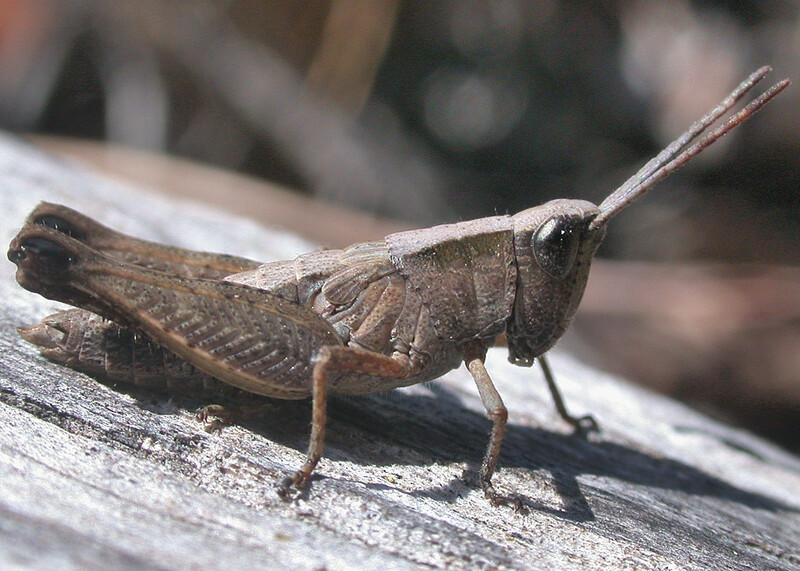 A Guide to Australian Grasshoppers and Locusts - DCF Rentz, RC Lewis, YN Su and MS Upton, 2003, p203.